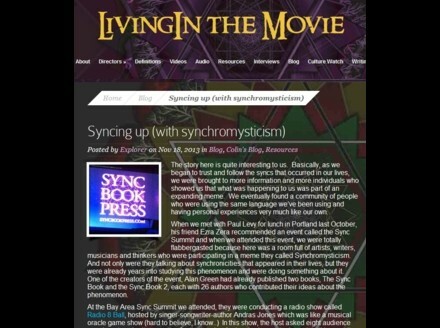 On October 26th 2013, we held a Sync Summit in California. 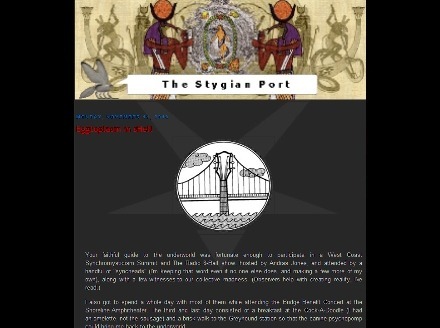 Now we have collected the various pieces of the puzzle to create a full chronology of the experience. 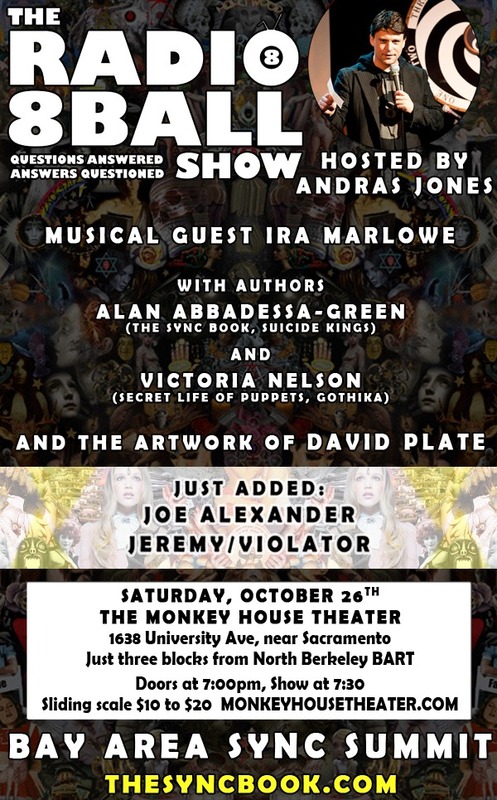 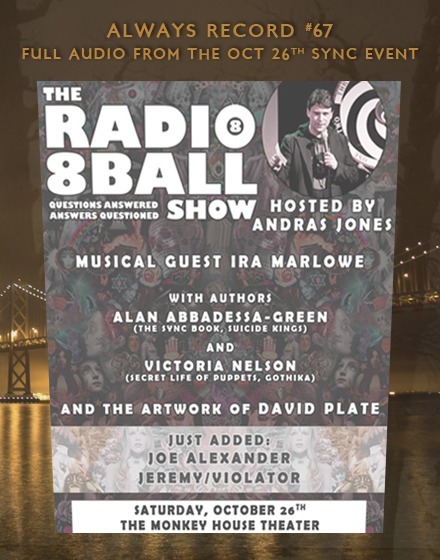 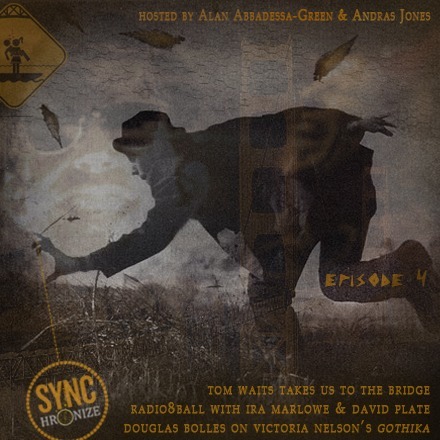 Here is the full audio of the Radio8Ball Show, hosted by Andras Jones; featuring musical guest Ira Marlowe; special guest Victoria Nelson; commentary from Alan Abbadessa-Green, Jeremy/Violator, David Plate, Joe Alexander, and Justin Morgan; plus an opening musical set from Andras Jones. 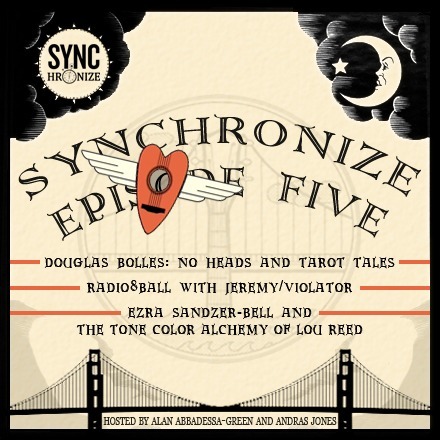 Part 1 . . .
Part 2 . . .
Ezra Sandzer-Bell of ZebraTale.net gives a ToneColorAlchemy breakdown of Lou Reed's "Paranoia Key of E"